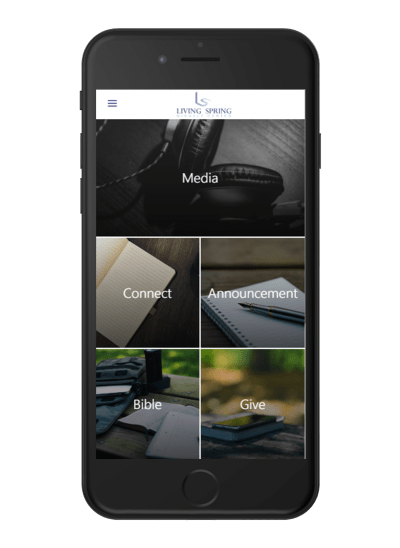 Giving is easy on our mobile app. You can also watch recent sermons and live worship services on your iPhone or Android device. You have the opportunity to give online by debit or credit card through PayPal at your convenience. Once you click the donate button you will be taken directly to PayPal where all information required to complete your giving is entered securely. All information will be kept strictly confidential, and there will be a formal acknowledgement of your giving. Harvest Program – providing free fresh groceries, welfare, educational programs. etc. All other contributions – Please specify on the next page (secure PayPal Page).